You can also explore the online catalog for additional resources. 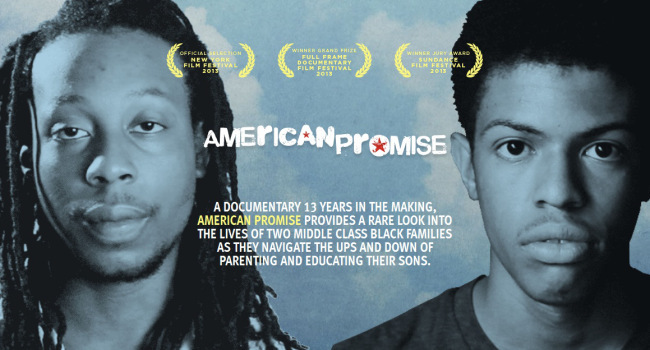 The Debate Team and Vive/Viva the Arts are showing six screenings of the documentary film American Promise about America’s struggle with issues of race, class, and opportunity. If you can’t make it to a screening on campus, the film is for streaming here for free until March 6th. 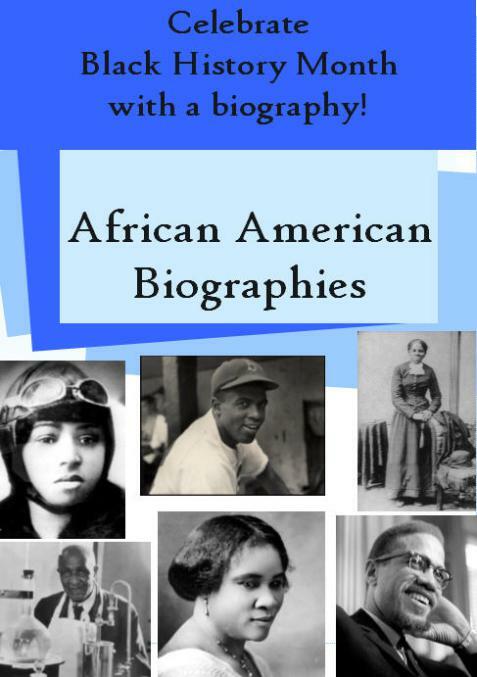 The library will also have copies available for checkout after the screenings as well.